This is the agreement for Unity ministers who want to join the Unity Identity Program. This page outlines what is included in the Unity Identity Program (branding) and the requirements for ministry participation. To join the program as a minister, submit the PDF document at the bottom of this page. For the agreement for ministries and for more detail on the program, see the Unity identity Program page. The trademark also protects individual Unity communities and ministers participating in the Unity Identity Program by preventing unaffiliated churches, individuals and groups from using our registered trademark. Although we do strongly recommend that centers adopt and implement the brand identity materials as developed and created by Unity Worldwide Ministries and Unity World Headquarters at Unity Village, we realize the need for centers to express their own identity in the process. To that end, we have created materials with built-in flexibility to accommodate this need. OR meet additional requirements outlined in Ministry Licensing Agreement (above). 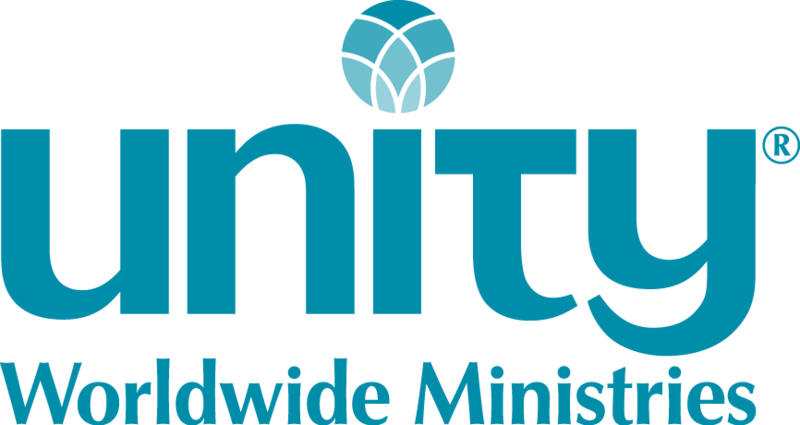 Each ministry or minister agrees to use the components of the Unity Identity Program as outlined in the Ministry Licensing Agreement (above).